French Riviera holds many buildings with mythical aura. Exceptional French Riviera villas, unique museums, hotels marked by history let then their imprint in the Riviera. The most renowned of them, the Negresco, is remarkable by many points. Born by the will of one of the most famous maître d’hôtel of his time, Henri Negrescu, and by the talents of the architect Édouard-Jean Niermans, the Negresco is created in 1913, after three years of waiting for studies and edification (as administrative as construction work). 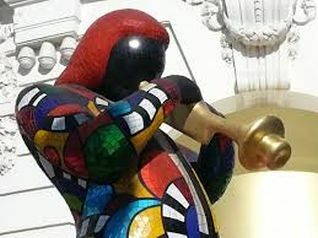 Since the opening, Henri Negresco wanted the hotel to be modern, with unrivaled installations such as air aspiration and power switches, but also a place full of art works to dress the buildings, with their very particular architecture. The canopy witnesses it, because it is classified as historical monument, such as façades and roofing, recognizable from far away in the Promenade des Anglais. For a few years, the hotel prospers with opulence. Celebrities and aristocrats came for spending a stay, but since the World War I, it was requisitioned as military hospital. The World War II was not sweeter with the Negresco, so musch that the owner was ruined, and had to sold it at a Belgian hostels society. 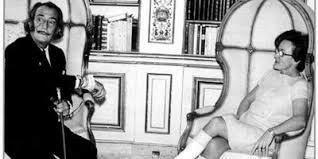 In 1957, new times came for the Negresco, thanks to life fortune. Jeanne Mesnage, spouse Augier, looked for a residence able to welcome her mother, unfortunately forced to use a wheel chair after a tragic surgery. 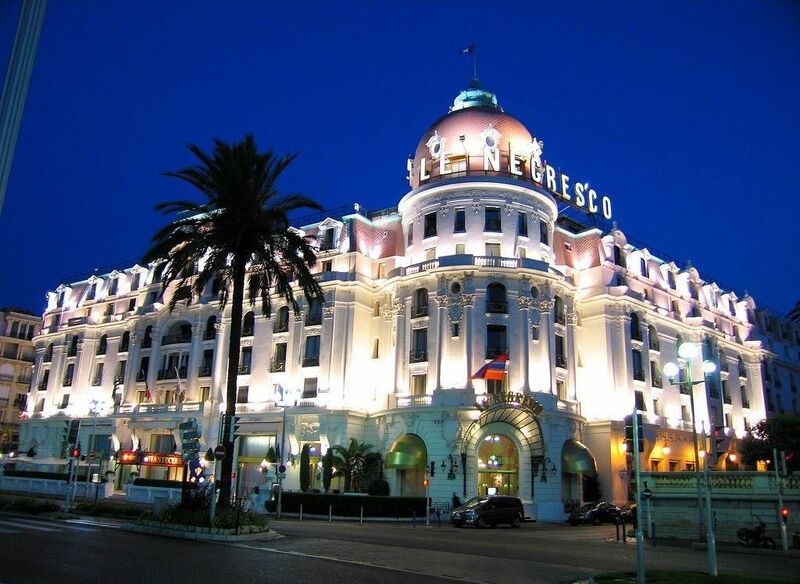 By chance, the Negresco is the one on all the French Riviera to dispose of a lift. Without thinking twice, the family bought all the building, where Jeanne spend her life to build the hotel-museum as we all know at present time. Jeanne Augier held the Negresco in firm hands. She made the façades, pink dome and unique canopy restored up. 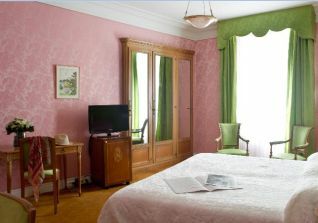 She decided that the decoration had to be out of the current standards so rooms are dressed with bright pink, green and yellow, with silk on the walls and very kitch pieces of furniture. In the same time, she constituted an art works collection, as motley as the decoration, in measuring of her eccentricity. Portraits of kings of France were mixed with typical works of Niki de Saint Phalle. The soul of the Negresco, now, is Jeanne Augier. The lady managed to attract the society, from art and politic worlds. Dali was a loyal friend, Cocteau admired the host’s tastes, Grace and Rainier of Monaco escaped from the principality for a supper-time, Richard Burton and Liz Taylor were in love here, Charles Aznavour and Charles Trenet came to celebrate their birthdays, Michael Jackson worked his dance steps on the dance floor he wanted to be installed, Bill Gates let a blank cheque for donation. Till the offbeat uniforms, the owner decides of what the hotel has to look. Indeed, the 6 000 art works and the building itself wait visitors, if not clients, to wonder them by their splendor. This entry was posted in Non classé and tagged cote d azur villa, cote d azur villas, french riviera immo, french riviera properties, french riviera property, french riviera property for sale, french riviera villas, location maison cote d azur, location villa cote d azur, property french riviera, riviera properties, riviera property, vente villa cote d azur, villa cote d azur, villa cote d azur location, villa french riviera, villa rental, villa rental cote d azur, villa riviera, villas cote d azur on 12 July 2013 by Ria Creation. French Riviera hides a lot of exceptional villas, focusing attention and causing envy. 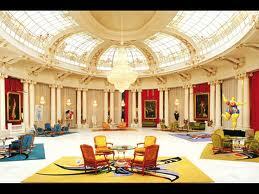 Some are ancients, others just renewed, and they host sometimes museums, sometimes residences with untouchable luxury. Let’s dive through those mythical buildings of French Riviera and succumb to the temptation of renting via Cap Riviera, your luxury real estate, a villa Cote d Azur amongst an upscale choice. The most famous luxury construction in the French Riviera, residentially oriented, is the Palais Maeterlinck. Situated at the tip of cape of Nice, this building went through many vicissitudes, starting with the first project of three architects for an English man, but stopping right at its beginning, in 1913. In 1920, the count de Milléant’s project had to halt to: he wanted to build a rival casino of those of Monte-Carlo but, but since 1928, Nice launched its Palais de la Méditerranée. After this second miss, Belgium writer Maurice Maeterlinck bought and ended the construction work of the villa. He named it Orlamonde and, with the help of his niçoise wife Renée Dahon, organized there the sumptuous parties that gave the domain its international renown. The tumultuous story doesn’t stop here, unfortunately, for the residence already well-known as the Palais Maeterlinck. Indeed, the domain is ravaged during World War II, plundered and squatted as the owners are in the USA. They came back and lived in this place until each death, in 1949 for Maurice Maeterlinck, in 1969 for Renée Dahon. Till 1983, the house is abandoned then rehabilitated in several apartments, under the will of the heir. Between 1987 and 1990, the palace changed again of owner. Henri-Ferdinand Lavanchy pursued the dream of making an unrivalled luxury hostel residence. His success participated also at the place renown. Yet, once again, the marvelous palate is abandoned in 2008. The last reborn of this mythical residence is very recent. Radovan Vitek acquired the property in June 2012 and just shows up the renewed splendor of the Palais Maeterlinck in May 2013, after construction work that is said that it cost as much as the domain’ buying. This entry was posted in French Riviera Properties and tagged cote d azur villa, cote d azur villas, french riviera immo, french riviera properties, french riviera property, french riviera property for sale, french riviera villas, location maison cote d azur, location villa cote d azur, property french riviera, riviera properties, riviera property, vente villa cote d azur, villa cote d azur, villa cote d azur location, villa french riviera, villa rental, villa rental cote d azur, villa riviera, villas cote d azur on 11 July 2013 by Ria Creation. After some papers made for you to discover some cities and typical villages of French Riviera, here are some advices to rent or acquire a luxury property French Riviera in the middle of palm-trees or by the seaside. Luxury real estate business belongs to elite, French or from elsewhere. A lot of people wish to visit the masterpiece of culture that is French Riviera, with museums of contemporary art such as Museum Cocteau in Menton and Museum Matisse in Nice, not to be missed. Some others want to enjoy the Provençal lifestyle and its gastronomy, its idleness and “pétanque” games flooded with Pastis (a French alcohol). People more elegant prefer for sure private parties on the beach, drinking some grand cru, kosher or not, and continue by a night-tour over posh clubs in Monaco or Cannes. 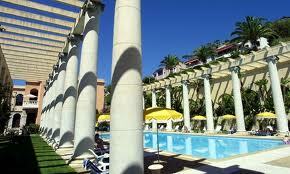 Indeed, French Riviera has a lot of precious or prestigious treasures, to satisfy most demanding people. In order to live your holydays without problem, be sure to take the service of a real estate agency specialized in upscale property. There are a lot all along the coast, in big cities and perched villages (which hide often true architecture jewels). 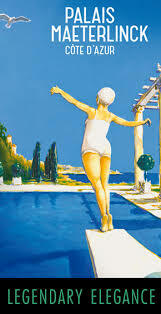 So is Cap Riviera, in Saint-Jean-Cap-Ferrat, in the middle of the Triangle d’Or. It is a familial agency with long experience, at the top of the market. It proposes sumptuous villas and fine designed apartments, plus high quality services, so are your demands (cooks, maids, private chauffeurs…). This entry was posted in Non classé and tagged cote d azur villa, cote d azur villas, french riviera immo, french riviera properties, french riviera property, french riviera property for sale, french riviera villas, location maison cote d azur, location villa cote d azur, property french riviera, riviera properties, riviera property, vente villa cote d azur, villa cote d azur, villa cote d azur location, villa french riviera, villa rental, villa rental cote d azur, villa riviera, villas cote d azur on 25 June 2013 by Ria Creation.